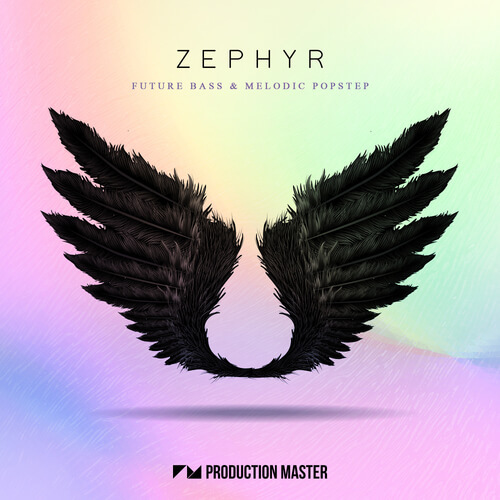 Blessed, uplifting trap-inspired beats, expertly designed synths and cutting-edge crystal clear production: ‘Zephyr – Future Bass & Melodic Popstep’ is here! Coming in hot with over 700 MB of content, you can expect to be struck with instant inspiration in the form of playful synths, ominous low-end loops, shimmering mainstream pianos, forward-thinking drum loops and more. Inspired by the likes of The Chainsmokers, Illenium, Louis The Child and Lauv. With them now ruling the charts, we thought to bring this inspirational sound to a pack. ‘Zephyr – Future Bass & Melodic Popstep’ will have you riding the waves and free-falling head first into a sea of the most alluring melodic content such as vital leads and arpeggios, twisted bass loops, delicate pads and atmospheres, luscious piano loops, warm guitar riffs, exquisite synth patterns, cottony plucks and uplifting chord modulations, all ready to be loaded up into your DAW and sliced into new original patterns, enabling you to add some real glamour and definition to each level of your tunes. On top of that, you will also be able to lay the heavier groundwork as this diverse pack boasts drum rhythms spanning from trapped out to futuristic. Expect a plethora of expertly-made one-shot sounds like big snares, knocking kicks, main-room inspired claps, pitched percussion, hissing hi-hats and recorded foley sounds that will add some creative undertones to your creations. Future Bass is one of the most innovative new genres out there! So what are you waiting for?